Wanting to become a full-time traveler? Want a trailer that is easy to pack and go? If So Then you need to come to your local Airstream dealer in Wisconsin and see one of the many new and Airstream trailers for sale in Franklin, Wisconsin. Ewald Airstream is known for having a large and diverse inventory of new and used Airstream trailers for sale with everything from an Airstream Basecamp for sale, to an Airstream Interstate for sale and everything in between. 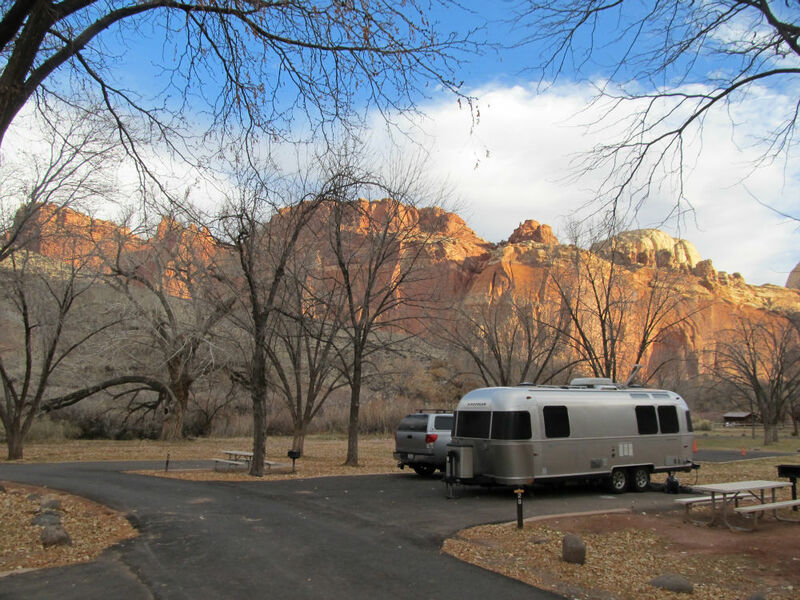 When it comes to Airstream trailers for sale there is a shape and size to fit everyone's wants and needs, whether you are looking for a cozy camper for two or a luxurious trailer for the whole family. Here at Ewald’s Airstream, we have a large selection of Airstream Bambi trailers to choose from including a large selection of Airstream Flying Clouds for sale. One of the most popular floor plans for the Flying Cloud series is the impressive Flying Cloud 20 for sale. The Flying Cloud 20 has an exterior length of 8’ with an Interior width of 7’ 7” so you never feel the tight squeeze of being in a camper. The Airstream Flying Cloud for sale also comes with a full kitchen and bathroom and offers a 23-gallon fresh-water tank, a 21-gallon gray water tank, and an 18-gallon black water tank. The Cloud 20 is large enough for a family to fit in comfortably but small enough that towing the Flying Cloud 20 will be a breeze. The Cloud 20 offers everything from a built-in water heater to a built in AC unit making you as comfortable as if you were sitting at home. The Entertainment Center features a LED TV with a Blu-ray and DVD player as well as the option for cable TV. The Flying Cloud 20 is the perfect combination of camping and creature comforts. Plus with intelligent design features and innovative storage solution, there is a place for everything and everything has its place. 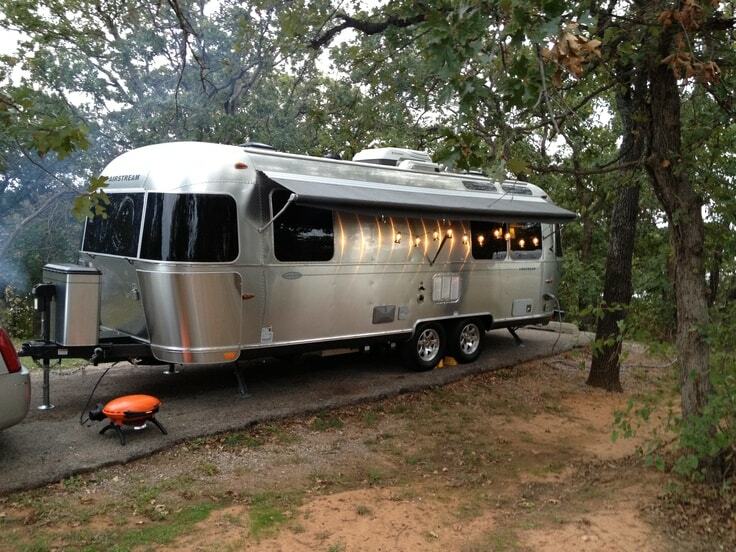 You will never feel cramped and cluttered in this Airstream trailer for sale. The Airstream Flying Cloud not only features high-tech storage features but also comes with some of the most advanced anti-sway and towing technology to date. The Flying Cloud 20 is a breeze to pull, and even a beginner will be able to haul this family friendly Airstream with ease. Come to Ewald’s Airstream your Airstream dealer in Wisconsin and see the all new Airstream Flying Cloud for sale and even take a walk through of the Flying Cloud. If the Cloud 20 for sale is not what you are after come and see one of the many other new and used Airstream travel trailers for sale in Franklin, Wisconsin. Ewald’s Airstream of Wisconsin is located at 6319 S 108th St in Franklin Wisconsin 53132.